Webjet is a travel booking conglomerate operating predominantly in Asia-Pacific. Webjet has grown through acquisition of mature companies with different technology stacks, leading to a lack of a unified bookkeeping system. These disparate systems have created discrepancies in the closing entries of Webjet companies, resulting in an expensive and time-consuming reconciliation process. 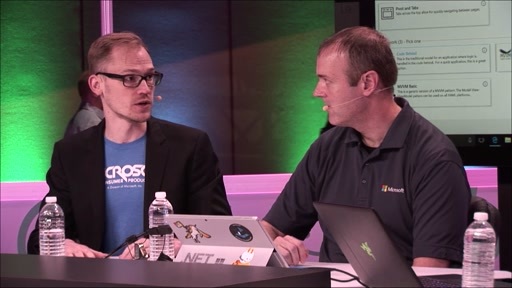 In this talk, we will show how the use of Azure and Blockchain helped Webjet reconcile their records.